A scratch card (also called a scratch off, scratch ticket, scratcher, scratchie, scratch-it, scratch game, scratch-and-win, instant game or instant lottery in different places) is a small card, often made of thin paper-based card for competitions and silver latex to conceal PINs, where one or more areas contain concealed information which can be revealed by scratching off an opaque covering. Applications include cards sold for gambling, free-of-charge cards for quizzes, telephone calling cards (otherwise known as recharge cards) and other prepaid services. Scratch card can be excellent promotional tools, serving as rewards or incentives for your customers, members or prospects. 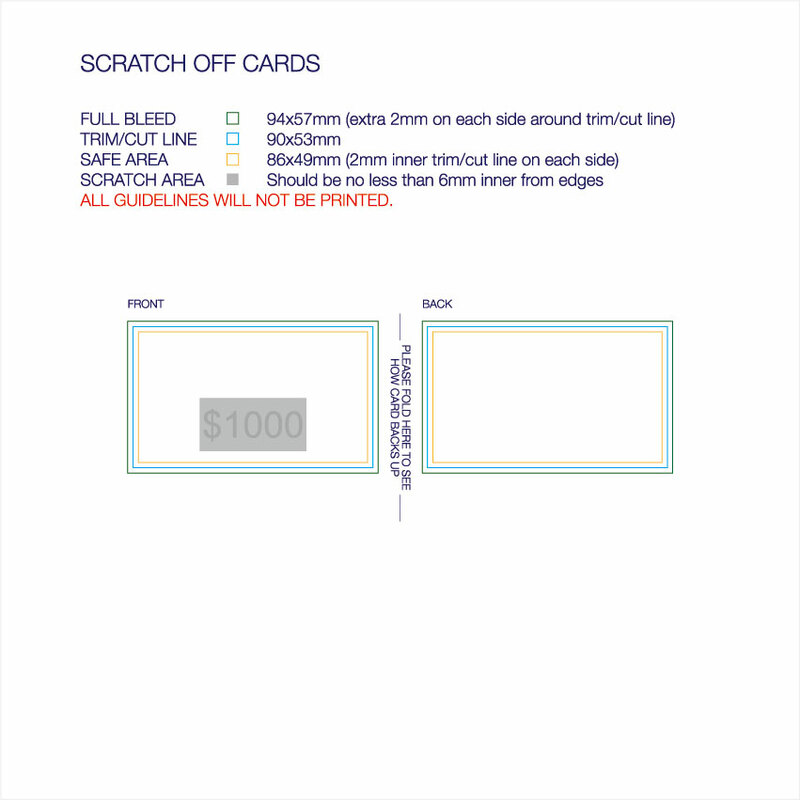 At unmaxprint, we have scratch cards in all shapes with multiple panel arrangements. The information under the latex can be tailored to whatever your needs may be. This service is perfect for small fundraisers or national campaigns. 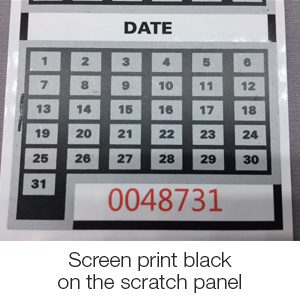 Scratch panel is a heat-process foil stamp that can be eliminated with the edge of a coin to expose the preprinted number or text printed underneath it. 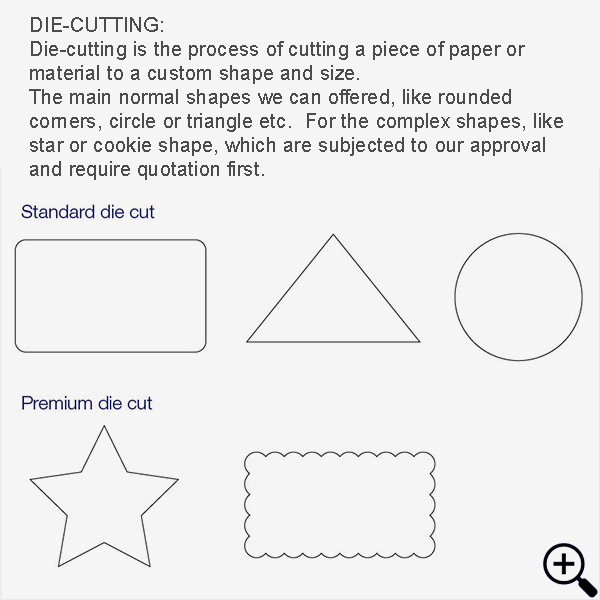 A basic or custom shaped die presses the foil onto the surface area of the scratch card, which leaves the foil in the particular shapes. Concealed details are readily available after getting rid of the top layer on the scratch panel. Scratch plastic card data can be pin numbers, codes, sequential numbering, barcodes, names, winning numbers, and names. At umaxprint, we offer scratch panel on the scratch cards online all over Australia, helping you to create your desired imprint or design on the required surface.